The full Ninth Circuit Court of Appeals recently ruled in favor of granting a preliminary injunction preventing the San Francisco soda label and advertising warning law from taking effect until the litigation challenging it concludes. The appellees sought review of the district court's denial of a preliminary injunction. After a Ninth Circuit panel reversed the district court, the en banc court stepped in to review the matter. The full court upheld the panel's reversal, finding that the beverage and advertising industry challengers had shown a likelihood of success on the merits based upon the heavy burdens the warning labels would impose. Although the beverage industry marketers prevailed on appeal and secured a preliminary injunction blocking the law, the win is still temporary. More litigation will be required before the law is fully struck down as unconstitutional. 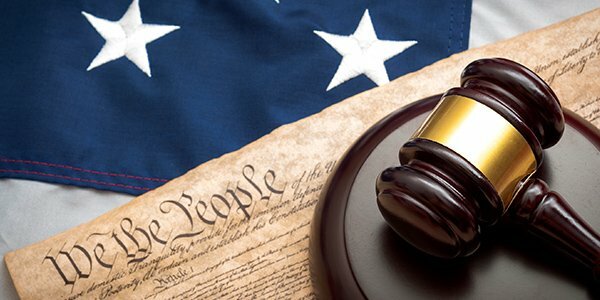 Notably, the industry is raising First Amendment concerns, while the government is focused on the health issues, which might lead to some interesting or novel litigation and trial outcomes. One of the big issues for the beverage marketers is the actual size of the warning label being required. The warning must cover a full 20% of the advertisement, and warn that sugar sweetened beverages contribute to diabetes, obesity, and tooth decay. Curiously, one of the arguments that seemed to get the most traction from the court is that a warning half the size would have a similar impact. Unfortunately, it was the city's own expert that provided that evidence, which the court explained was the reason the city failed to carry its burden of proof. However, the court stopped short of issuing a blanket ruling that had the law required only a 10% sized warning, it would have cut First Amendment muster.